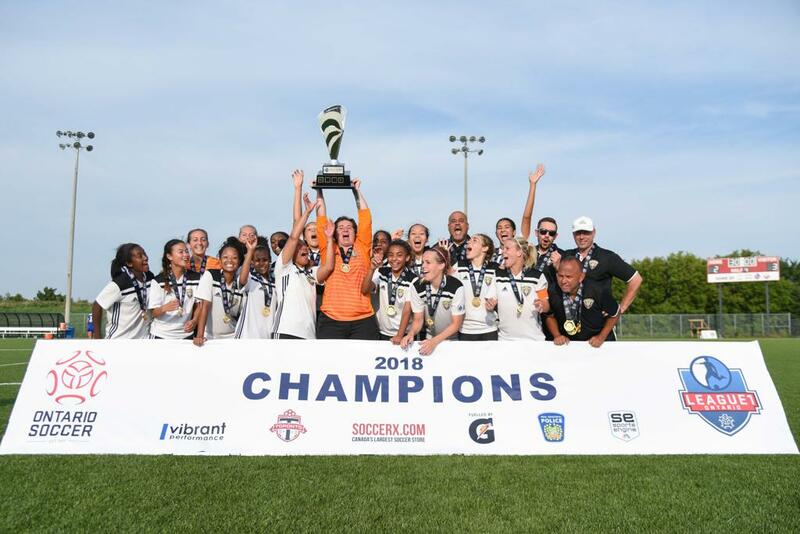 When Durham United FA closed the deal in 2018 on their second League1 Ontario Women's title in four years, it was clear the Pickering Soccer Club initiative had been a huge success, for Durham region-based female players in particular. 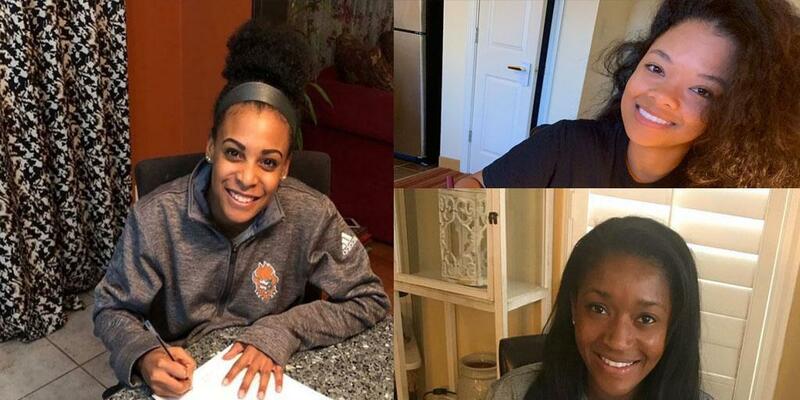 Now with three players from their 2018 team signing with Swedish professional clubs in just one week - defender/ midfielder Tamara Brown and forwards Brittney Lawrence, Kendra Prince - it's clear the DUFA enterprise is planning to keep making headlines. 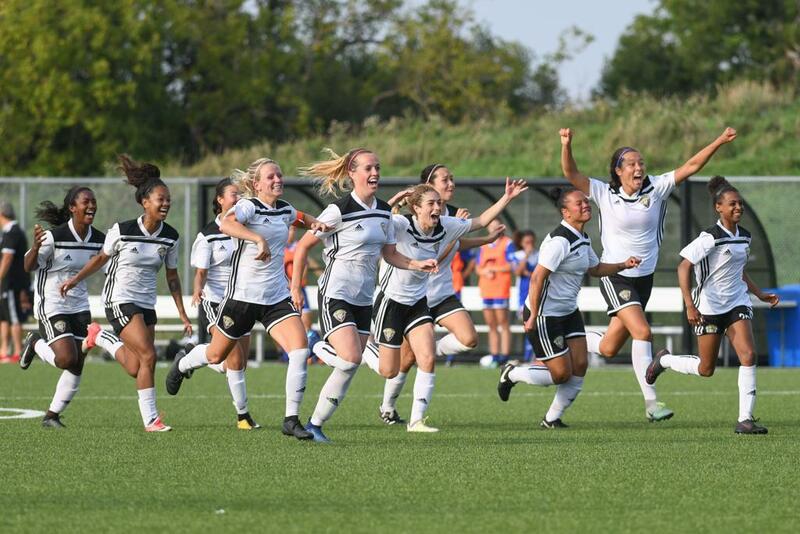 "It’s always a great feeling to see your players moving up, and reach the level they look forward to achieving, and to have three players do that in a very short period of time here within the DUFA program here at Pickering Soccer [is very exciting]," said DUFA women's head coach, Ramin Mohammadi. "At Pickering Soccer Club, we try to map a clear development pathway for our high-performance players," he added. "As a coaching staff, it is a bitter-sweet feeling to lose three fantastic players who have had a huge impact, and at the same time to see them to move to for European competition is a great feeling that we played our small part in their football life." Long-time DUFA team captain and four-time League1 Ontario All-Star, Tamara Brown signed for the Swedish 2nd tier club, Mallbacken, and will kick off her 2019 season on April 14. Mallbacken has a strong presence in the Swedish game, getting an upper mid-table finish in 2018 and pursuing a promotion to the top flight in 2019. "I am really excited to start this new journey," said Brown, reached in Sweden. "I've spoken to some players that I've played with and against who have been through this, about the whole process and what to expect, and they were very helpful," she continued. "This is a great chance for me to gain experience and continue to play the sport that I love. It allows me to build as a player and gain enough experience to continue to play at the professional level, developing as a player and possibly moving further afield." A St. Kitts & Nevis international, Brittney Lawrence pulled on the black and yellow of DUFA in 2018, helping them to a title after two strong college seasons in the NCAA DI with Oral Roberts (2015-16, 10 goals, 2 assists; 2016-17, 3 goals, 3 assists). Now she's the latest acquisition by Swedish 3rd tier side, Skoftebyns IF, competing in the Northern Gotaland region. "As of right now, my goal is just to prove to Sweden that I belong at that level," said Lawrence. "I want to show them that I am capable of handling everything that comes my way, good or bad." "After my graduation, I wanted to go professional but I underestimated how hard it was to achieve that goal," she added. "League1 gave me that second opportunity to continue displaying my passion and love for the game. I was fully committed in working harder and things began to fall into place, like Sweden. My advice would be to never give up on yourself and stay positive to work hard for what you believe in." Kendra Prince completes the DUFA trio headed to Scandinavia following a title-winning year in League1, and has perhaps the biggest challenge. Signed to 2nd division side, Lidkopings FK Dam, Prince will kick off her 2019 season on April 13. 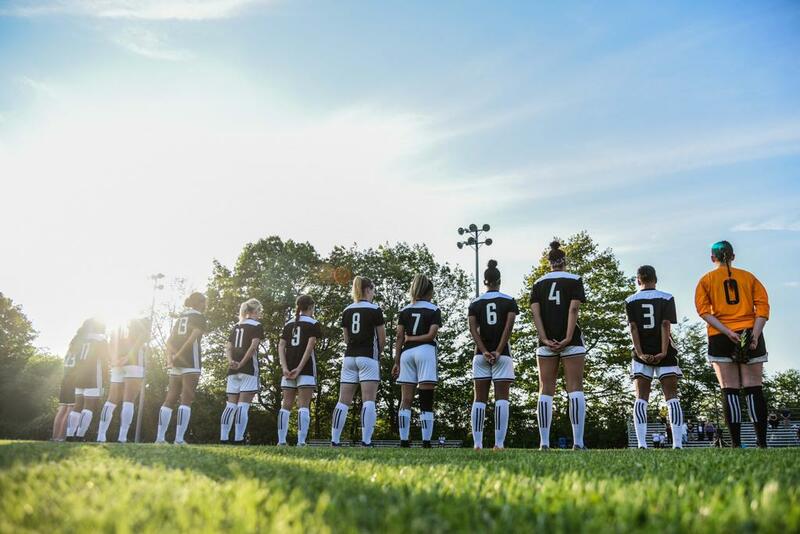 Lidkopings finished third in 2018 season - just an agonizing two points out of promotion to the Swedish top division, Damallsvenskan. Expectations will be high. "I love pushing myself to see how I can develop on the soccer field and in my personal life," said Prince. "This is exactly how I’m approaching this opportunity - I am going to play hard every game and see where it takes me." "I think the biggest challenge being abroad will be being comfortable in a completely new environment. However, my coaches and my teammates at Lidkopings FK have been so welcoming already, so I have no doubt that it will be a smooth transition." 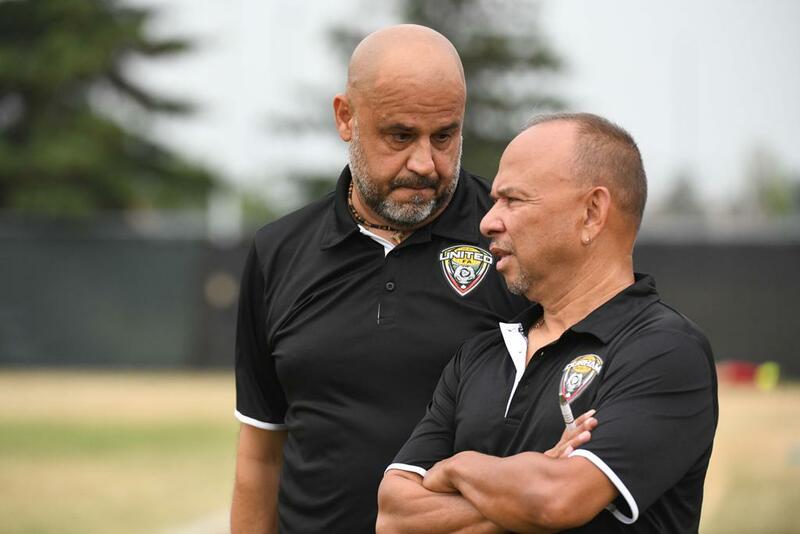 And smooth transitions is what Pickering S.C.'s DUFA will be hoping for as well, ideally replacing four top players with four more coming through their pipeline. The club have dreams of their own for their future products. "We are already preparing and developing the next crop of young players to support them in achieving their goals, and see more players in professional leagues," confirmed Mohammadi. "I personally think, if we had such leagues here for our female players, they would not seek to play overseas, and leave their families and friends as we all know it is not very easy." "I hope Canadian soccer make this a priority... to have a pro league here one day."